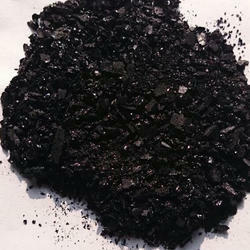 We are offering Sulphur Black BR-200 (Sulphur Black BRR) to our client. 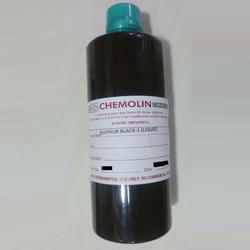 We are offering Sulphur Black 1 Liquid Dyes to our client. Looking for Sulphur Dyes ?